Monday - Thursday; 8-4, Friday - 8-noon. 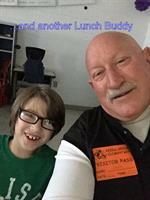 Preparing the Hearts of Kids to become Men and Women with Christ-like Character. ! The Silver Dollar City Foundation is a nonprofit organization dedicated to serving God by helping kids and bringing families closer together in the communities of Stone and Taney counties. 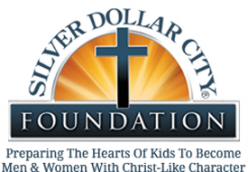 The Silver Dollar City Foundation was incorporated as a 501c(3) private foundation in December of 1996, providing grants to support youth and adult ministry programs and projects strengthening families. 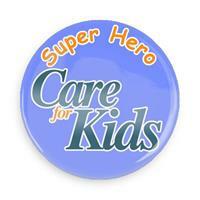 The Foundation provides leadership, financial and mentoring support, and coordination to programs community-wide. 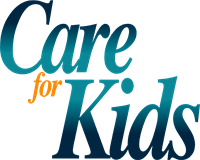 An example is Care For Kids, a major project in partnership with 14 school districts and area churches, with $1.34 million since 2006 to meet the needs of area kids.The Silver Dollar City Foundation is coordinated by President John Baltes. Foundation projects are supported by the Silver Dollar City Attractions in Branson, Missouri: Silver Dollar City, the Showboat Branson Belle and White Water, all part of Herschend Family Entertainment Corporation.